Famous for its breathtaking blend of coastal views and mountain passes, the New Territories’ bike path features a picturesque scenery, providing a contrasting fusion transcending modern urbanisation, and a glimpse of where mother nature seems to have excessively done well in. 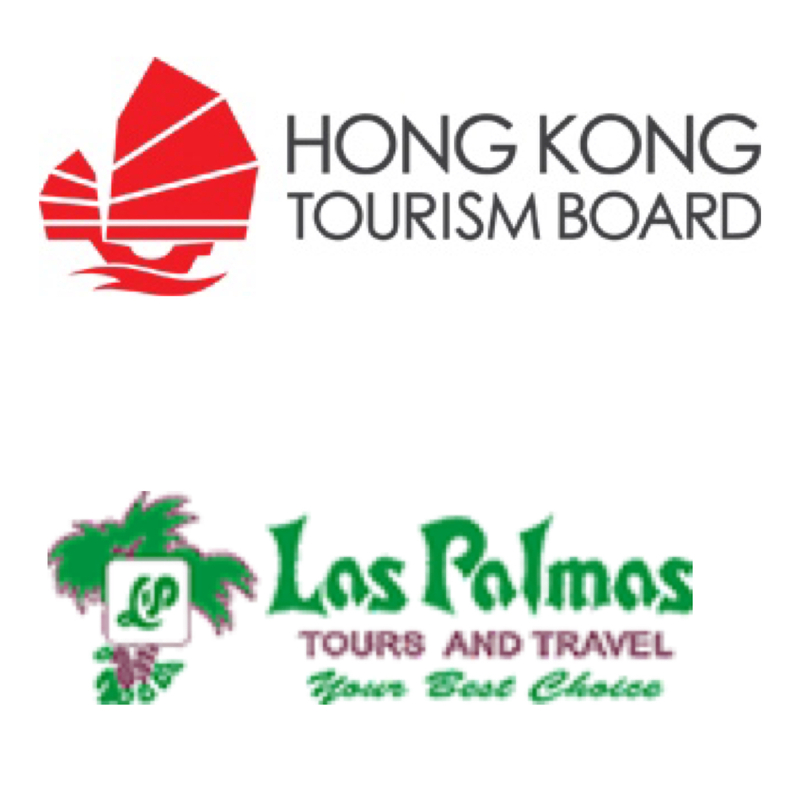 With Las Palmas Tours and Travel, in cooperation with the Hong Kong Tourism Board, take my hand and have VoyagerZulu take you on an excursion, showcasing the stunning spectacles that lie along the 15 kilometre bike path between Sha Tin and Tai Po. I’d say it’s absolutely vital to have pleasant sunny skies to enhance the experience, however don’t let me stop you stormchasers from voyaging on the same excursion. Average cycling time is approximately 3 hours, not including time taken taking selfies, and sneaking in a fish n’ chips halfway ’round. *advertised Bike Shop (Freshabikes) offers bike rentals FREE for first timers in the shop, as well as those in their current birthday months (record kept through HKID / passport)! WHAT TO WEAR: ideally comfortable unhindering sports gear; Runners, Shorts, and light-coloured Shirt. Considering that the summer hit the subtropical climate of Hong Kong like a truck, I took the imminent heatwave in consideration, and began my journey to the starting point, Tai Wai station, at 2:oo PM. Take Exit A (Tsuen Nam Road), and turn right at the site of the bike tracks, to get to this personal fave bike shop of mine. Carry on your heading until you encounter a flyover, and take the left that the bike path offers from here. The On Ho industrial building, a white-pink coloured building with chinese characters by the front should be in site. Cross over to the other side over at the lane by the end of the road, and enter said infrastructure. Upon entrance, proceed through to the industrial elevator, head up to the 7th floor. Turn right, and Freshabikes, sign painted in graffiti, is at the end of the hall. Greet with a smile, and indicate purpose of visit and choose a bike! Should the FREE offers not be mentioned, follow Oliver Twist’s footsteps, and indicate that it’s your first time in the shop / your birthday month, and they’d be more than happy to take you in for a package. In addition to what I believe is the most structurally safe and trustworthy bicycles in Tai Wai, the shop also offers musical instruments, should the inner Lukas Graham in you decide to break free. Sign the agreement that you’d get the bike home in one piece by 9, and head back downstairs! Baskets are provided if asked for by the way. You’re in luck! The beginning of the bike track actually begins directly infront of the building entrance, follow to the left from here, and follow the always-existing current of cyclists through the initial subway! Shing Mun River, was originally a cove, thereby converted into a river channel throughout the development of Sha Tin. Both of banks have also been converted into recreational zones, equipped with both running and cycling tracks. As long as you’re following this river, you’re on the right track. Families, man, woman, and child, from all sorts of places and ages festively populate this vista. The atmosphere is of an exuberant nature, so it definitely never hurts to take a breather alongside the banks and sink in the fresh afternoon New Territories breeze! Pressing onwards and you’d realise the population of cyclists increase as you enter Sha Tin! More bike shops and stops start appearing as you come across the aggravated and impatient couple on a tandemn bike. Every year at June-ish, Hong Kong enters the dragonboat season, and a festival is held annually at different particular parts of the region. Shing Mun river is a designated location of one of these races, and at any given time during the year, a fit team in syncrhonised roars can be heard along the cycling track. Carrying on with the journey and the rather pungent scent of animals fill the air, an accurate indication that yes, you are on the right track, and that you’re directly adjacent to the Sha Tin racecourse, hub of everything horse in the New Territories region. Residential buildings begin to disappear from here, and a cycling bridge perpendicular to your current track bordering to the Tolo Harbour. One encounters the last bike stop vendor before this bridge, and a 10 dollar stop for an H2O refill could prove useful for the next kilometre. Upon meeting the bridge, take a left towards what appears to be a highway at the end of the track. Follow the current of cyclists, which come to a stop proximate to the first sight of Tolo Harbour. An apparent break site, a congregation of bikers and photographers lay by this breezy point of the journey. No more than a couple kilometres more, joining the Chinese University of Hong Kong, is the Science Park, evident through the futuristic ambiance and next-century infrastructure. According to sources, the infrastructure provides an environment catering to high-technology enterprises, designed to take in different companies, promoting interaction and innovation both locally, and globally. With 220,000 square metres of photo opportunities, this glimpse into the next century bears stunning reflective ponds, restaurants, and the famous Charles K. Kao auditorium, a golden-egg shaped structure elevated above the centre of the park. Having biked for atleast an hour, I took the opportunity to get settled for some afternoon tea. Ron’s Kitchen, a restaurant with a western-cuisine alongside the Science Park entrance. Offering an Afternoon Tea Set from 3:00 – 5:30 PM, the most iconic of snacks can be bought for what I think is a rather hefty 88 HKD. Given the ambiance, location, and the circumstance of having biked under the 35 degree heat for a good hour, I figured an ice cold milk tea, and some Fish n’ Chips were very much a necessity while I proceeded to recharge my gear. After the much needed carbohydrate recharge and the downing of the blessed can of Redbull, I travelled further, encountering the Pak Shek Kok promenade, essentially a park infront of the rather luxurious residentials next to the Science Park. The view was nothing short of breathtaking, and one was able to admire the spectacle of Ma On Shan (“Horse Saddle Mountain”) on the opposite coast. Upon concluding the mandatory admiration of Hong Kong’s natural beauty, press on forward to the Tolo Harbour Cycling track. Essentially the most popular cycling track in Hong Kong, one is able to glide along with an uninterrupted view of the monumental Pat Sin Leng, a.k.a. Ridge of the Eight Immortals, a mountain range of eight distinctive peaks in a row. Behold, Tolo, and its pier overlooking, Sha Tin, Ma On Shan, and the destination, Tai Po. From here, Tai Po is merely a neighboring distance away, so pat yourself in the back, and mull over the fact that you have biked a total 15 kilometres, burning an average 2000 calories, and in retrospect, absolves you from the guilty Burger King runs of past nights. Alas’, Tai Po, with the end point at Hong Kong’s largest urban park, the Tai Po Waterfront. Divided by a river, the entrance of the park caters to exercise and the Tai Chi wellness enthusiast. It is important to note that upon sundown the lookout tower is closed, warned a rather adamant but incredibly sweet security lady by the foot of the structure, so it is absolutely pivotal to reach this point atleast by 6 to appreciate the sky scorching orange from the sun setting at the West, an awe-inspiring sight to end the day and the journey.